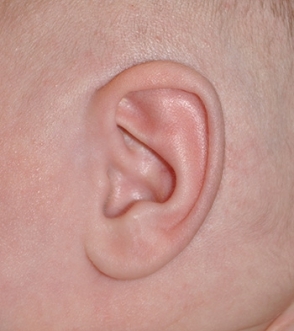 Is My Baby A Candidate? 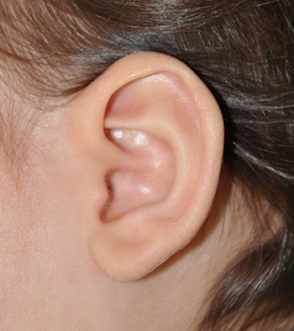 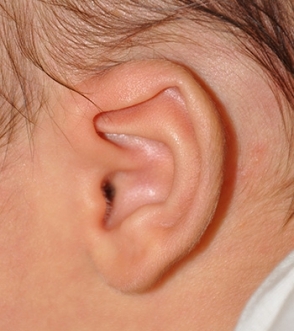 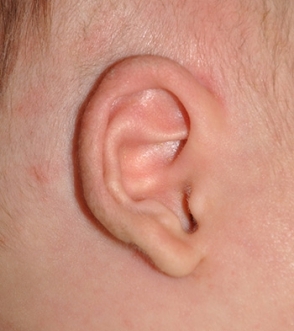 This 2 week old infant displays Lidding Ear Deformity, during their initial visit and after 6 weeks of ear molding treatment with 2 weeks of taping. 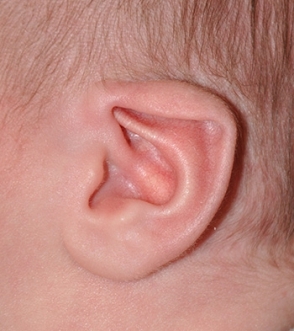 This 3 week old infant shows Lidding Ear Deformity, during their initial visit and after 8 weeks of ear molding treatment. 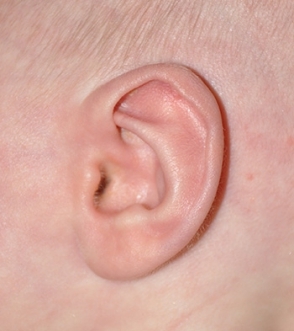 This 1 week old infant displays Lidding Ear Deformity, during their initial treatment and after 8 weeks of ear molding treatment. 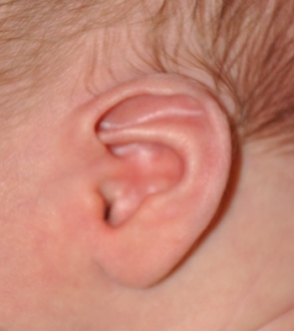 This 5 week old infant shows Lidding Ear Deformity, during their initial visit and after 6 months post op, following ear molding treatment. 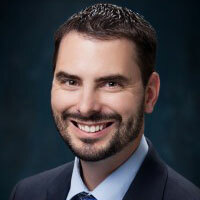 Phileemon Eric Payne, MD was trained in plastic surgery at the University of Texas Medical School at Houston. 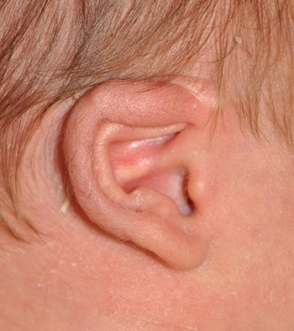 He has completed an additional year of fellowship training in Dallas at Medical City Children’s Hospital, a leading children’s hospital in the subspecialty of craniofacial surgery.